From clogged pipes to new installations, our laundry room plumbers provide professional services and an impressive guarantee. Many Chicago homeowners are no strangers to frozen pipes, so they know it’s important to deal with the problem quickly before the pipes burst. The professionals at Four Seasons Plumbing and Sewer don’t charge extra for late-night calls, so you can call on us any time, day or night. We’ll respond quickly and take care of the problem before it leads to bigger, more expensive repairs. Don’t pay the retail store to install your new washer and dryer. 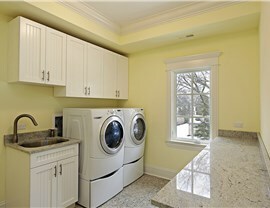 Instead, choose our affordable laundry room plumbing services. The appliance delivery drivers aren’t usually licensed plumbers. They get training on how to perform basic installations, but aren’t equipped to deal with anything out of the ordinary. Instead of taking chances on a subpar installation, have one of our fully licensed professionals complete the job. When the floor drain in your laundry room is clogged, you can try to clear it yourself. If it’s a simple clog, you’ll be good to go. If over-the-counter methods don’t work, however, then it’s time to call the professionals. We can locate the source of the clog and take care of it once and for all. We provide same-day service, so we can deal with the problem quickly. 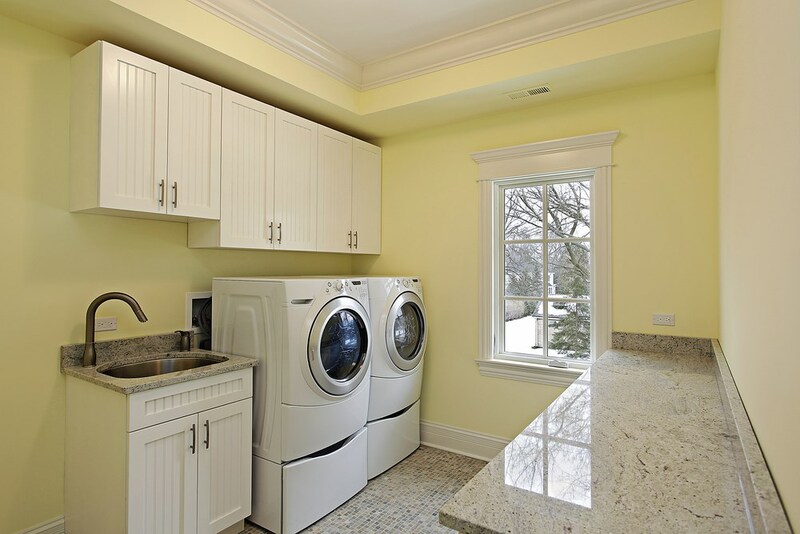 Our Chicago laundry room plumbing services are comprehensive, so we can handle anything from leak repairs to installing all the plumbing for a new laundry room. 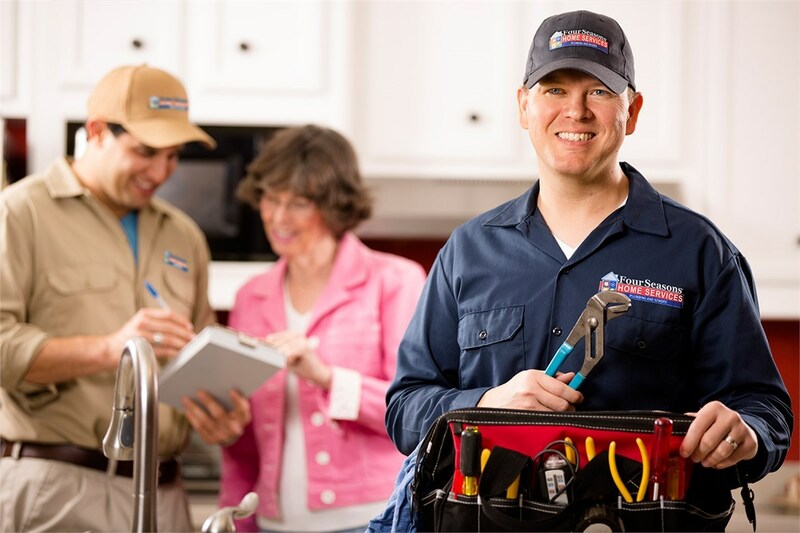 Put our nearly 50 years of experience to work for you and see for yourself why we’re Chicagoland’s most trusted plumbing service contractor. When you searched for “laundry room plumber near me,” you clicked on the right page! 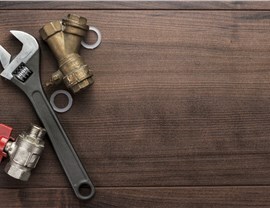 Our family-owned business’ commitment to quality service has earned us A+ accreditation from the Better Business Bureau and a reputation as a trusted choice for Chicago plumbing services. 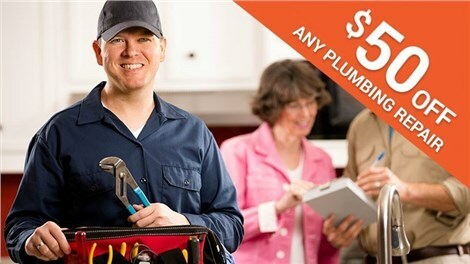 Call Four Seasons Plumbing and Sewer today, or fill out our simple online form to request service. 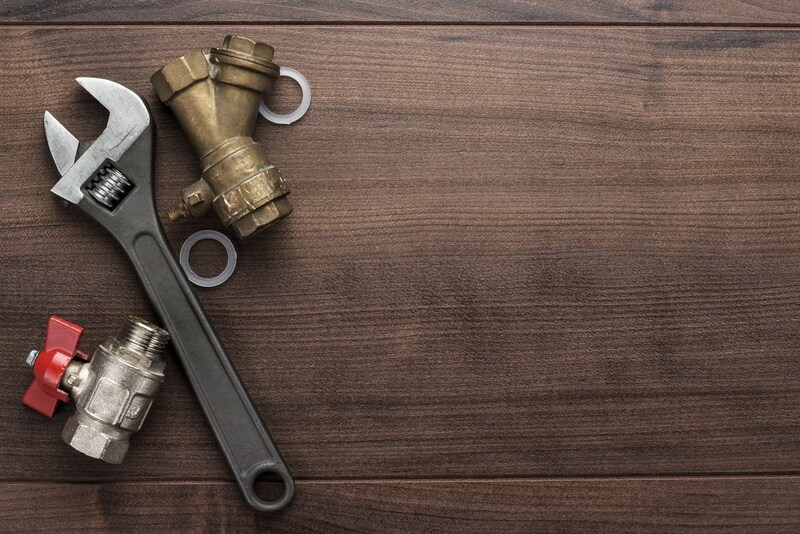 We're the Chicago licensed plumbing contractor you can trust to provide the best full-service project support and to deliver satisfying results. Because we are a local business, our customers are more like neighbors, and we treat them as such. Day or night across Chicago, we respond in less than 60 minutes to handle emergency plumbing. 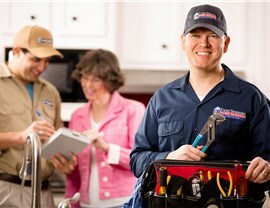 Find out why Four Seasons Plumbing and Sewer is the most trusted plumber experts in Chicagoland.